Women and girls miss their monthly periods due to a number of reasons, the most of important of which is pregnancy. However, if pregnancy is not the cause, hormonal imbalance may be the most prevalent causes for secondary amenorrhea (missed periods). Normally, your periods occur within 21-35 days of your previous menstruation. However, if this does not happen, then you may want to induce your periods. Vitamin C is one of the most effective inducers of menstruation. Natural sources of Vitamin C have been found to be effective, in particular, in triggering your periods. However, you should be careful to not have too much of vitamin C if you are pregnant and want to avoid miscarriage. 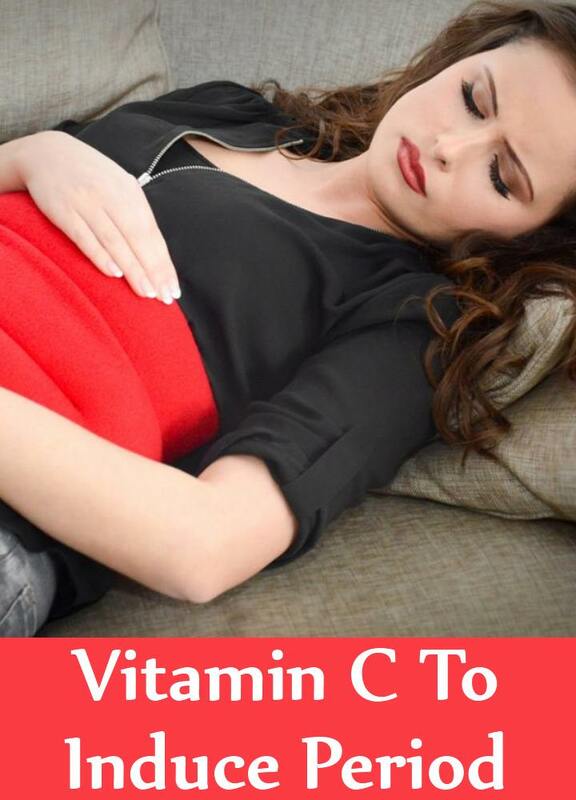 Vitamin C induces periods by inhibiting progesterone from working on the uterus, resulting in the disintegration of the uterine wall, and thereby menstruation. Vitamin C is administered in high doses to compel the uterine wall to contract and thereby trigger off the menstrual process. 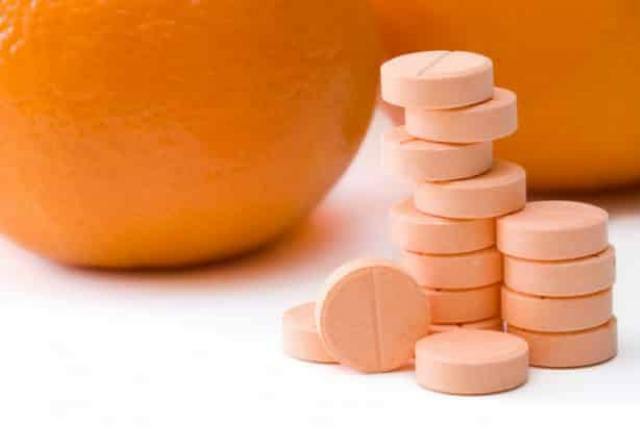 A daily dosage of 3000 mg of vitamin C for three days is known to induce periods. A large variety of vitamin C supplements are available in the market. You should review the effects and side effects of these supplements carefully before administering them orally. It is always advisable to consult your gynecologist about usage of vitamin C pills or capsules in order to induce periods. Buy the vitamin C supplement that your gynecologist prescribes for you and use it for inducing periods. However, the dosage of the pills varies from 500-6000 mg depending upon individual cases. 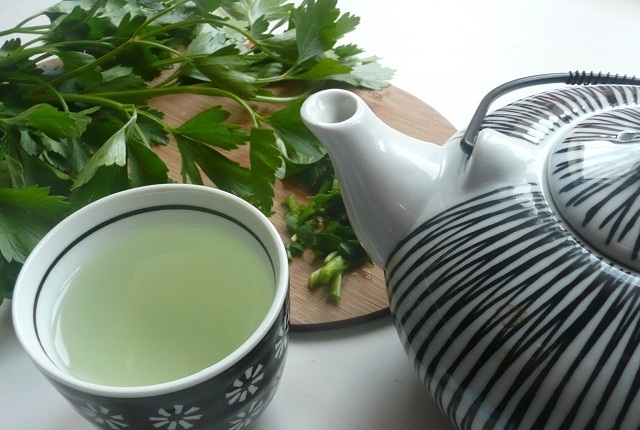 Parsley Tea is another good way of incorporating vitamin C in your body. Parsley is a very rich source of vitamin C. Generally, this herb is used in small quantities for simply flavoring food. However, that will not be effective enough. You should have 2-3 cups of strong parsley tea per day, for about a week, to start your menstruation. Vitamin C injections are one of the surest and effective ways to induce periods. 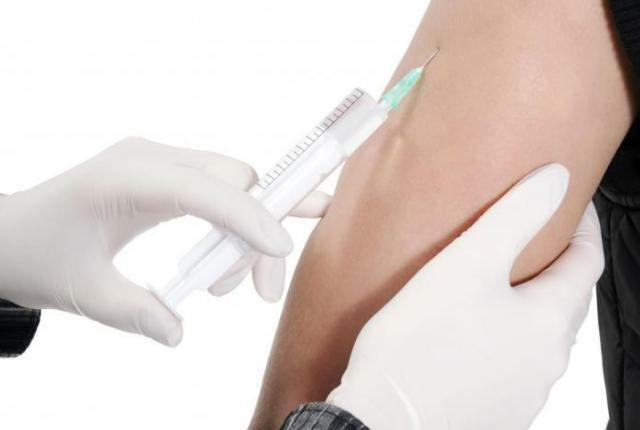 However, you may experience a number of undesirable side effects on taking these injections. Hence, it is always beneficial to opt for natural sources of vitamin C such as parsley tea or cranberry juice. 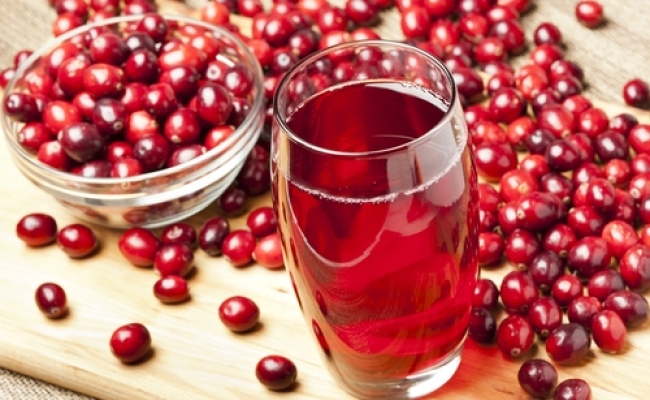 Pure and high quality cranberry juice is another excellent source of vitamin C. 2-3 glasses of pure cranberry juice should be consumed everyday in order to induce periods. Foods rich in vitamin C are the safest way of curing the problem of delayed menstruation as they gradually and harmlessly build the body’s reserve of vitamin C. This reserve not only works towards the healthy production of menstrual hormones and ensures timely menstruation on a monthly basis, but also improves general health by boosting its immunity power. Red and green chilli pepper, guava and bell peppers can be consumed generously to build up the vitamin C reserves of the body. 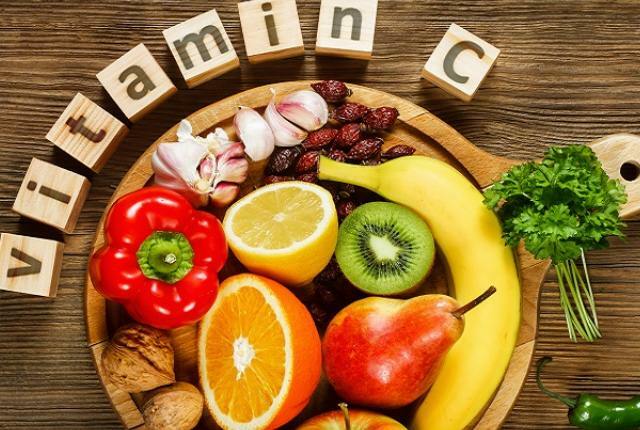 Though vitamin C is considered to be least toxic, in high doses it can harm the body in a number of ways such as causing hemorrhage or kidney stones, nausea and fatigue.